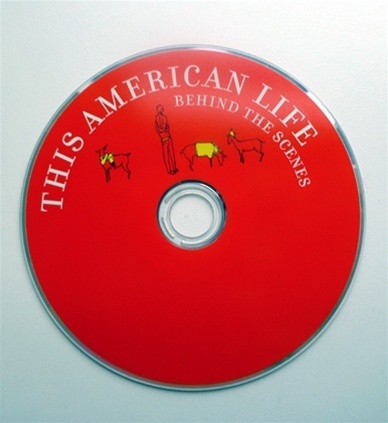 In late 2009, the staff of This American Life went on stage to talk for the first time as a group about how the show is put together. It was captured on video, and now you can own the DVD. Get answers to burning questions like: how close to disaster was the 2008 live show? 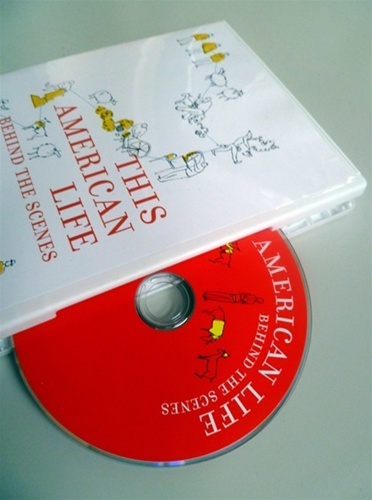 What is the connection between This American Life and Matt Damon? Will we ever do a swim suit edition of the show? Includes a rare interview with our boss, Torey Malatia, about being made fun of at the end of every episode. We're super proud of the fancy DVD artwork and menu animation. Plus bonus features (including secret ones!). 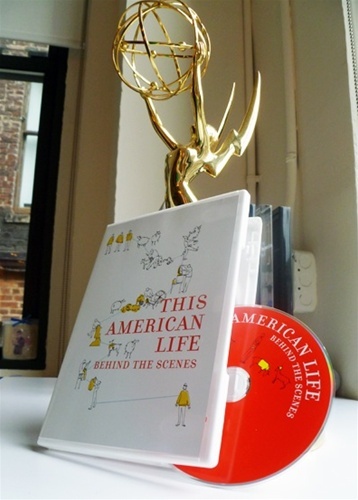 © Copyright 2015 This American Life.